File Photo: Shipping Minister Shajahan Khan. 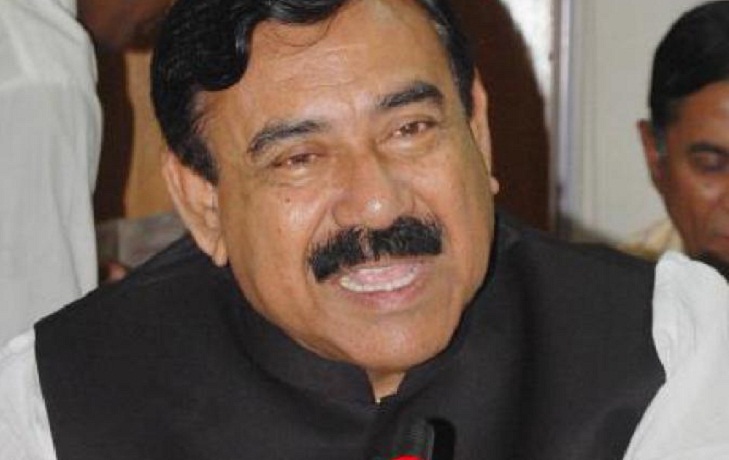 Shipping Minister Shajahan Khan on Wednesday said the government will develop Sheula, Thegamukh and Bhomra land ports for expansion of regional trade and economic activities. He came up with the disclosure while addressing as chief guest at the inaugural session of a daylong workshop on an environmental and social study on the proposed interlinking project for development of Sheula, Thegamukh and Bhomra land ports. "Development of these ports will play an important role in expansion of Bangladesh-India bilateral trade," he added. Held at TCB Bhaban in the capital, the session was presided over by Bangladesh Land Port Authority Chairman Tapan Kumar Chakravarty. Shipping Ministry Additional Secretary M Rafiqul Islam, Land Port Authority Member Meshkat Ahmed Chowdhury and architect Iqbal Habib also spoke on the occasion. The land ports at Sheula in Sylhet, Thegamukh in Rangamati and Bhomra in Satkhira would be developed under Bangladesh-Bhutan-India-Nepal (BBIN) Interlinking Project. With financial assistance of World Bank, a Chinese and an Indian firms conducted a study to access environmental and social impacts of the project. The draft report of the study was presented in the technical session of the workshop. According to the report, there will be a very little negative impact of the development project for the three land ports. Rather, economic activities will expand further in the port areas following implementation of this project. Enhancement of facilities at Bhomra land port will reduce export-import costs.